Aug. 28 means that most of Missouri's new laws passed earlier this year are now in effect. They include House Bill 1568, which allows anyone to buy naloxone without a prescription, which can then be administered to someone suffering an overdose from heroin or a prescription opioid. It was sponsored by Rep. Steve Lynch of Pulaski County. "One of the most critical things about a heroin or opioid overdose is minutes; you only really have about 5 to 7 minutes to be able to be able to administer (it)," he said. "That's why it's so important to get it to the homes … somebody is around most of the time, and that's where most of the overdoses happen." Also taking effect Sunday is HB 1562, which expands the crime of sexual trafficking to include advertising a child participating in a "commercial sexual act." Lynch co-sponsored that measure. "These people are being advertised, particularly on some Internet websites. Missouri (has not had) a comprehensive law that addresses this advertising of (the) availability of a person for purposes of sexual exploitation," Lynch said. "The goal of this is then to shut down these Internet sites that are being used to help these traffickers find buyers." Missouri's 106 new laws also include the three ethics bills that made it out of the 2016 legislative session. Under House Bill 1979, former lawmakers and statewide elected officials who want to become lobbyists now have to wait at least six months before getting started. Earlier proposals would have created 1- and 2-year waiting periods, but those versions went nowhere. House Bill 2203 requires ex-lawmakers to dissolve their campaign committees before becoming lobbyists, and it requires that unspent campaign funds be held in bank accounts that can make them readily available. Also, House Bill 1983 bars current House and Senate members and statewide officeholders from working as paid political consultants. It was a busy day for Gov. 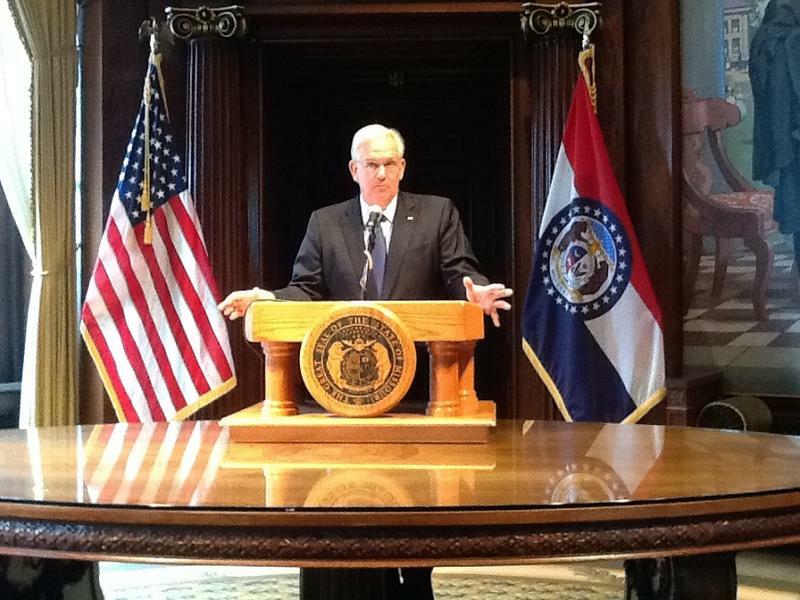 Jay Nixon, as his final year in office heads toward the halfway point. He told reporters Tuesday that he signed seven more bills into law while vetoing eight others. Several of those approved and shot down are composed of tax breaks. He specifically singled out three bills for criticism Tuesday: SB 641, HB 2030, and SB 1025. Gov. Jay Nixon has signed legislation requiring high school students in Missouri to receive basic CPR training before graduating. 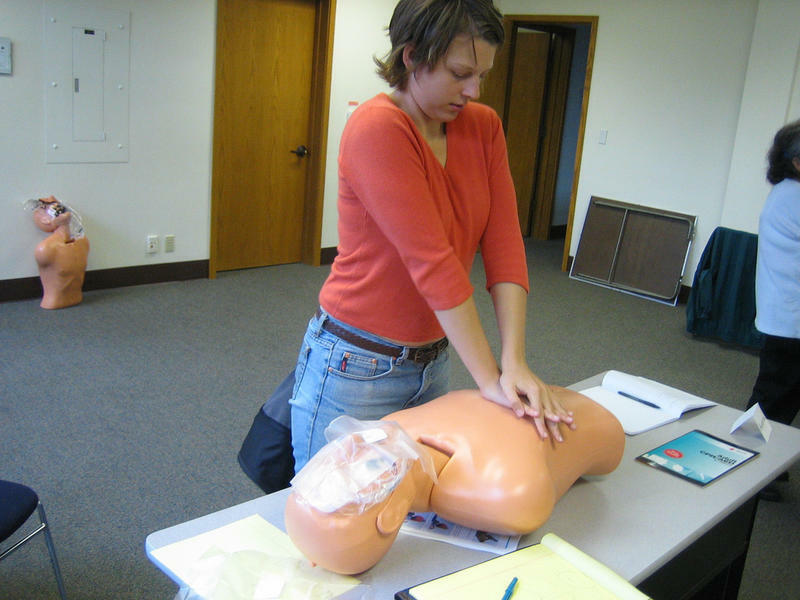 Senate Bill 711 doesn't require students to become CPR certified, but it does require them to attend a 30-minute presentation on how to perform hands-only CPR, along with the Heimlich maneuver "or other first aid for choking." Gov. Jay Nixon on Monday signed several bills into law, including one designed to prevent identity theft. Senate Bill 624 makes it a class A misdemeanor to possess stolen credit card information or devises, even if the info or devise has not been used after being stolen. The 2016 Missouri legislative session is officially closed. What happened? What didn’t happen? What might change during the September veto session? On Monday’s St. Louis on the Air, we discussed it all.